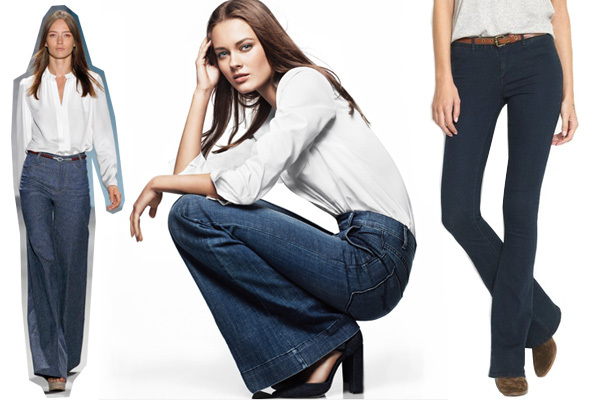 Trade In Your Skinnies, high-waisted, wide-leg styles are the trend in 2011. Go for narrow at the waist with a clean straight leg. Heels are an absolute must for a longer and leaner look.